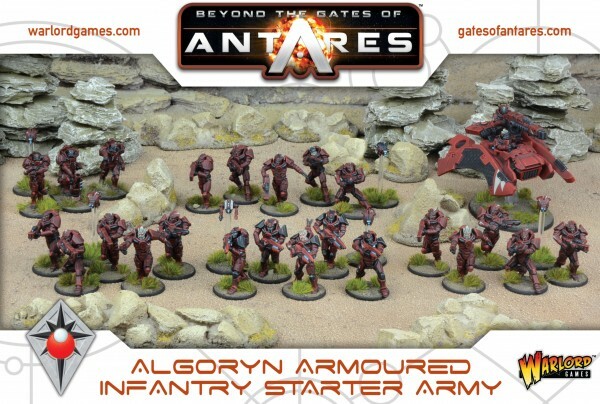 The Algoryn faction for Beyond the Gates of Antares is getting some beefiness added to it. 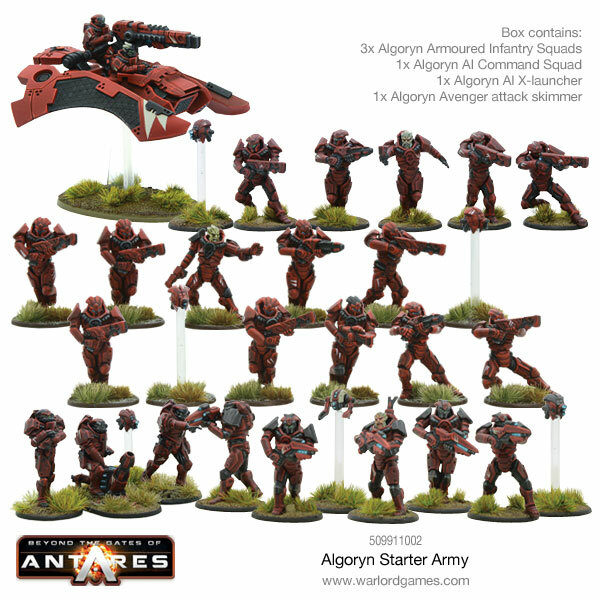 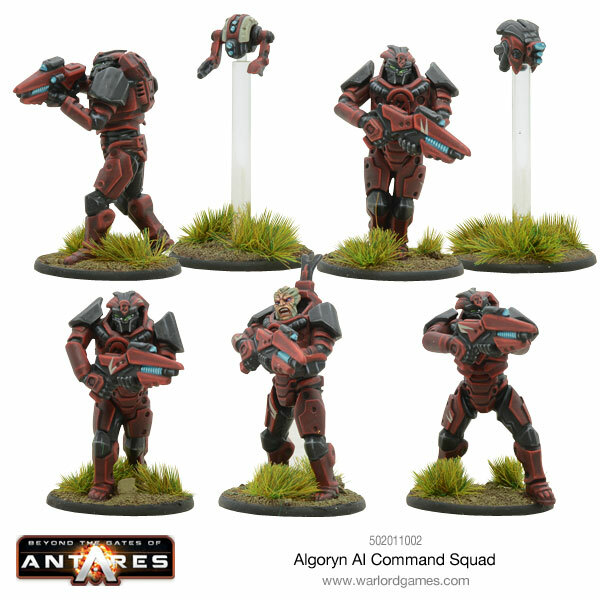 Warlord Games is taking orders for a new plastic command group, a new heavy weapon, and a new starter force. 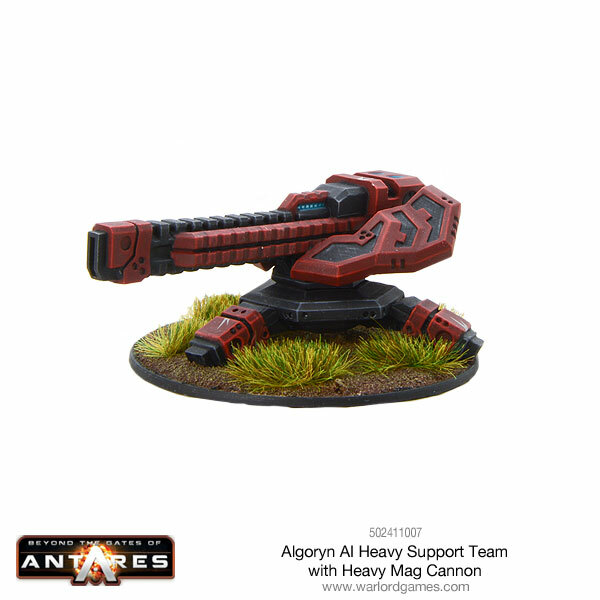 So you can get your new army, make sure it has a proper command structure, and give it the firepower needed to take out enemy vehicles and installations.